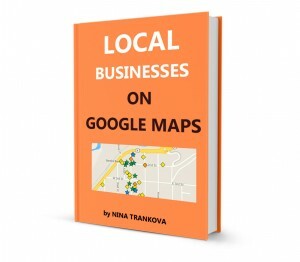 We are happy to relate to a specific content through an even more focused way, here on Google plus through Google plus Collections. Starting from today, you can move your favourite content in a Collection. People that follow you, will automatically follow your Collection too. you can collect content in a different language and share it to the related audience, without mixing too much the languages on your profile. Examples are practically endless. 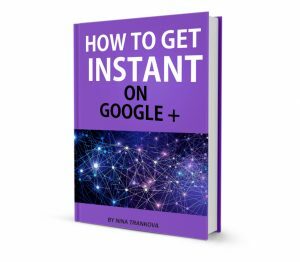 The activities on Google plus have enormous potential for connections, ideas, projects and visibility on search to reach new audience for your products and services. Collections is a diamond path towards this potential. share your Collection and describe in detail what is it about. Here is the Featured Collections page for more ideas. Remember Collections bring clarity to digital entify and think about long term impact of this characteristic feature. 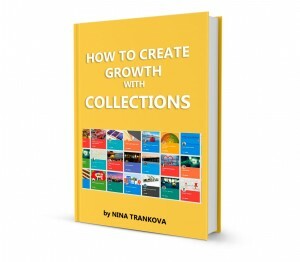 And finally Tips how to create a collection that can be featured. Yes, looking at what has been collected already is wise. Thank you for reminding me, Debi! It starts feeling like in the world treasury, listing unique pages for specifyc content. Search will be great evidence soon.